Check out what arrived yesterday! 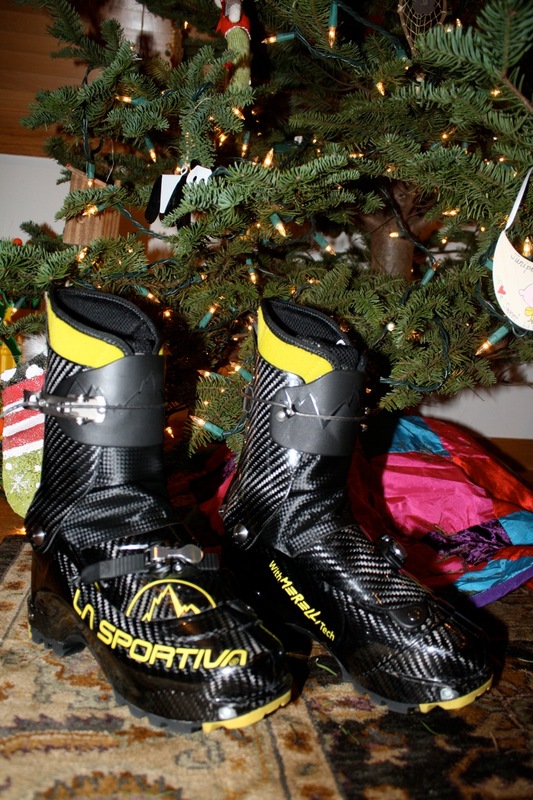 I am so excited to race at Irwin this weekend to try out the new La Sportiva Stratos boots. I’m going to be able to descend so much better this year. And they make my F1s feel heavy and they’re light. Crazy! I’ll post a full report this weekend after the race unless I’m still out skiing.